In selecting the right document management system (DMS) for your company, the marketplace presents you a lot of options. Options that have the features buyers like you might be looking for a DMS, regardless if they’re essential or not. Problem sometimes, buyers fall for these unnecessary (sometimes bottleneck) features and miss what’s essential. This has been a common issue in this age of digital transformation, cyberthreats, and data regulations. Who wouldn’t love to have a versatile DMS that you can reshape to your preference? And would it be more ideal if it can flex to these factors? Pricing – go for a tailor-fitted DMS for your business, the one that runs in a pay-per-use/subscription-based business models. This prevents purchase bottlenecks (like storage space size mismatch with your business or use) and lets you upgrade whenever necessary. Sharing of Information – provides smoother data flow throughout the organization through a central repository of information. Simplified IT Process – combines the functionality of each organizational tool to communicate with each other. Availability of Multiple Opportunities – allows quick response to opportunities through analytics provided by the unified workflow. Greater Efficiency – as tools can communicate with each other, it lessens errors and avoids human-related downtime. This yields to driving your ROI. Reduces the time in effort – allows your organization to do more in a short period of time. Improved Functionality – streamlines the role of each employee and helps them achieve better results. Better control – gives you much greater view and ability to moderate the flow of information across the organization. Moreover, a document management system that has an interchangeable nature is a plus. Consider one that is a Software as a Service (SaaS) when implemented as a stand-alone DMS and can transform to a Platform as a Service (PaaS) once integrated with intranets, cloud platforms, and other systems. Having one that doesn’t just promote going entirely on-cloud but also supports hybrid setups is also another thing you should consider. Allow prompt data deletion – This is in respect of GDPR’s right to be forgotten where in a data owner can have his/her data removed from a service or storage. A DMS should speed up this process by its document retrieval functions, which should be a default as well. Tracks access and storage of file – honoring the right of access and the right to data portability, this DMS must-do should always point out to you as the data owner at the end of the day. A DMS should assist you to moderate the flow of documents, know who should access what, assign user access, and making platform transition a breeze (in case of end of subscription, termination of service or simply by preference). Maintain your documents during and even after subscription – this simply fosters the role of a Data Privacy Officer (DPO) inside the DMS. This simply mean that the DMS system should have current security protocols through regular updates and maintenance and keep data retention as secure as possible during and after subscription. It doesn’t just secure the document management process, it also helped the actual DPO in his/her job. On top of these, compliance should also be reflected to the technologies a DMS adopts and is worth looking at. Say for example for a cloud-based document management system, having a compliant cloud platform backend is a major plus. 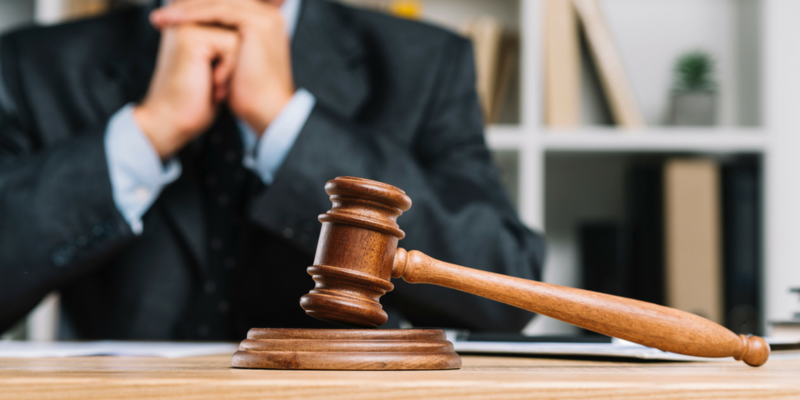 A compliant document management system backed with compliant backend technologies along with your organizational efforts to comply to regulations is a win-win for you and your clients as this prevents damages related to data. 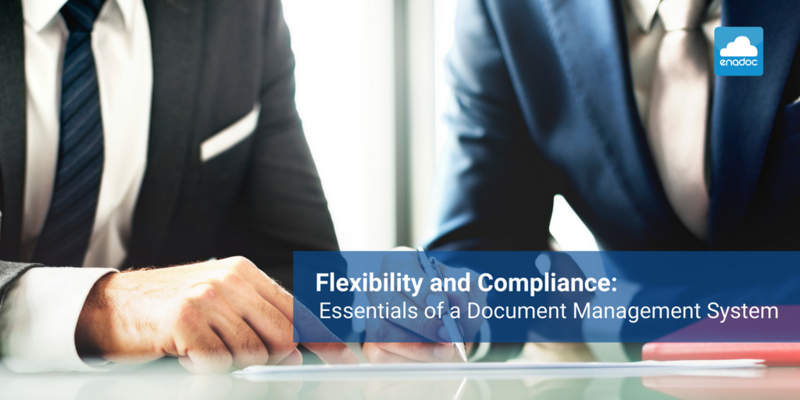 Flexibility and compliance are a must in for a document management system. 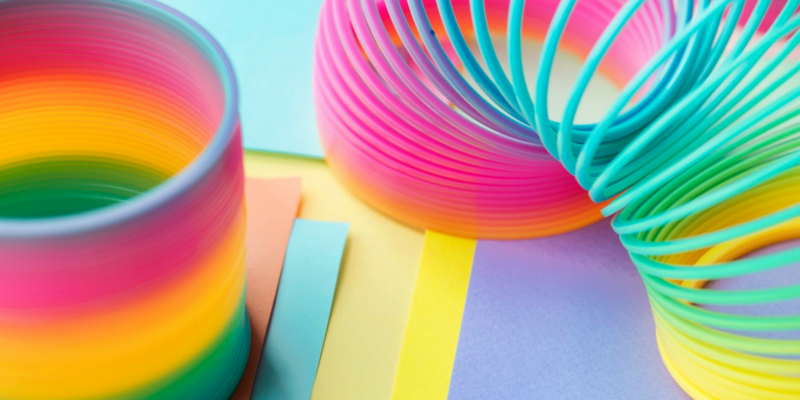 Flexibility makes it fluid and ready for implementation, at the same time fits to your needs. Compliance prevents legal actions through respecting the rights of data owners and providing current security protocols. Married together, these two conspire to drive organizational efficiency and ROI—things that businesses aim for. Ready to comply with a versatile document management system? Talk to us at Tech One Global.